We’ve found heaps of new music worth sharing for the month of May. Kicking it off with our usual playlist, there was new music from the mighty Prince, as well as killer singles from Taylor Mcferrin, Shabazz Palaces, Wu-Tang Clan, and Ginger Baker to name a few. Album wise we touch on a few dope full lengths from Fatima, Mark De Clive-Lowe, Kate Tempest, BadBadNotGood, and Ben Frost. While a certain Larry Heard reissue and a new EP by Bok Bok are also worth delving into. We also recorded a new episode of our new monthly radio show with London Fields Radio, which you can find at the very end of this post. So dig in! 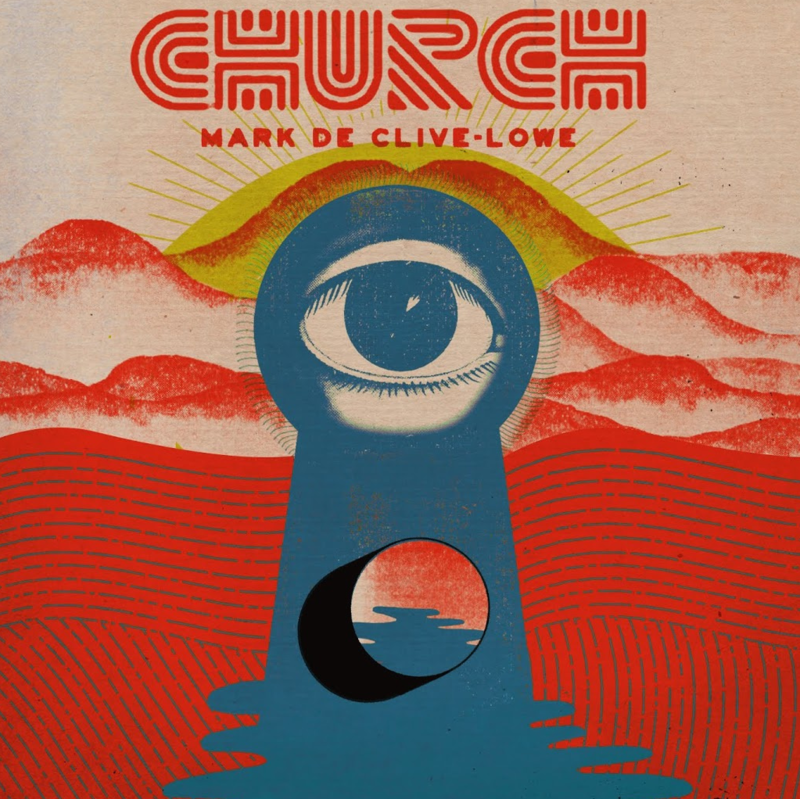 If you’re familiar with the whole broken beat / future jazz movement that emerged out of London in the late 90s, then you’ll definitely know about Mark De Clive-Lowe’s unmistakable contribution to the scene. After moving to Los Angeles in 2009, Mark founded CHURCH, a music event that’s “equal parts jazz club, live remix experiment and dance party”. It’s through this project that the idea to record a new album was born. Crowdfunded in its entirety, CHURCH (the album), sees MdCL working with equally talented musicians such as Miguel Atwood-Ferguson, Duane and Robin Eubanks, Jamire Williams, and vocalist Nia Andrews to name a few. 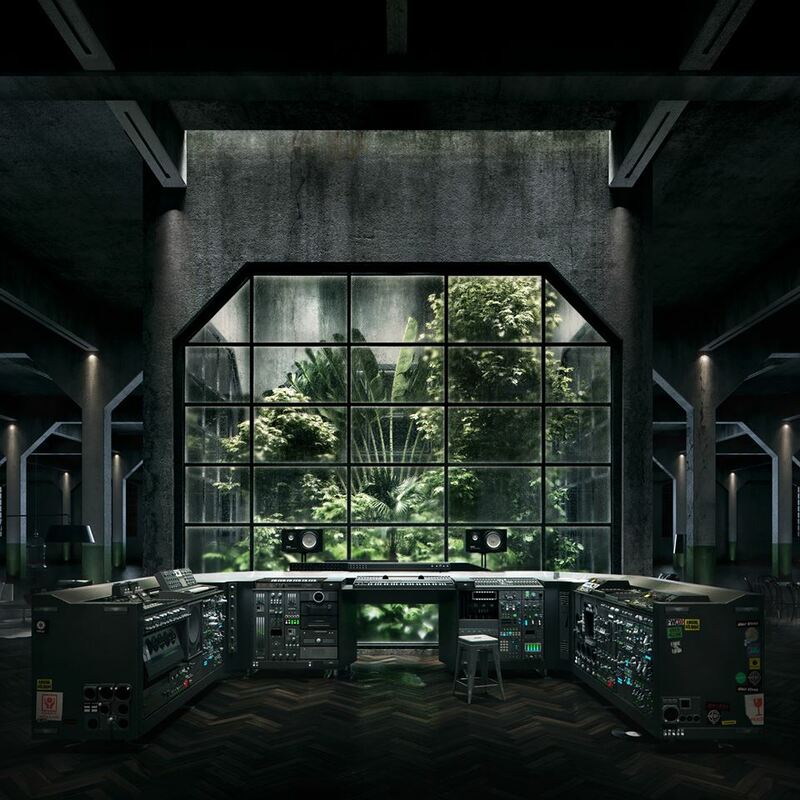 Church combines many influences and musical references, and it does so brilliantly by perfectly blending beautiful organic instrumentation with more electronic sounds and effects. Highlights for us include Brukstep, the heavy Ghaziya, and Now or Never. On his latest album, Ben Frost again succeeds in creating uncompromising, noise-heavy experimental music, yet with great appeal to a much wider range of listeners, perhaps more so than ever. And it’s fine timing too, what with the rising popularity of gristly industrial techno from the likes of Sandwell District, L.I.E.S. unpolished house & techno, and the experimental PAN recordings increasingly frequent forays into club/dance music. 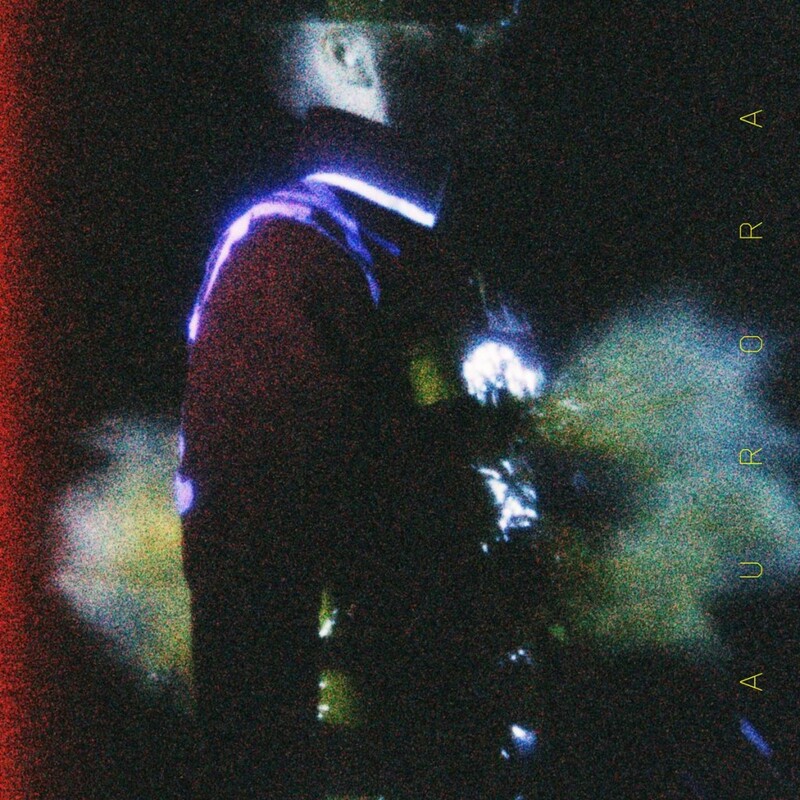 A U R O R A is a beautifully cinematic album, almost claustrophobic at times and then immensely spacious, recalling a monster pausing for breath between action. 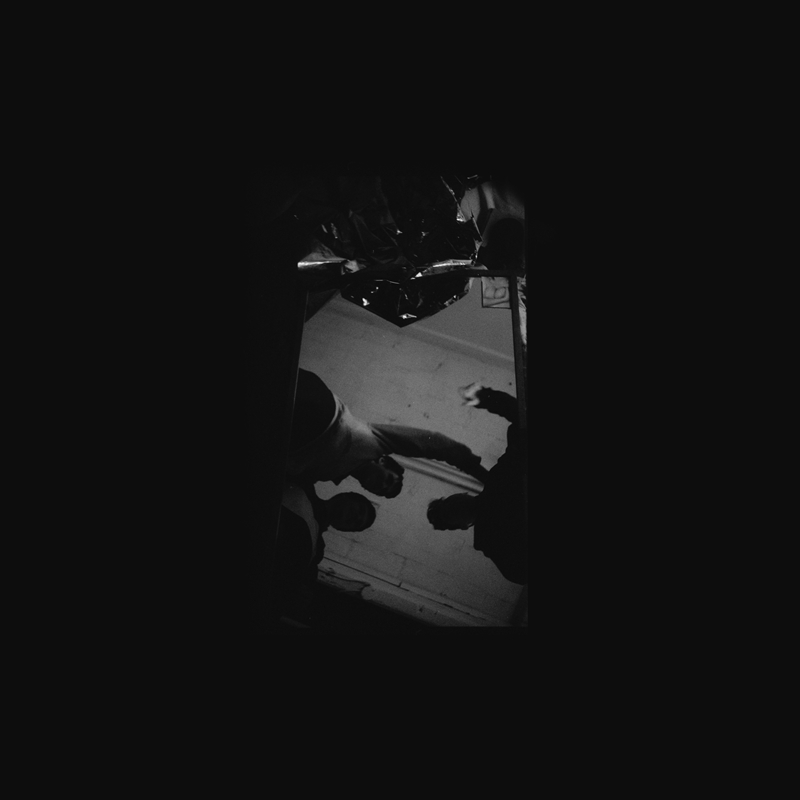 As before, the sound design is impeccable, with assistance this time from Tim Hecker, but Ben has replaced much of the strings and guitars of his earlier work with densely packed synthesisers, accompanied by the striking percussion of his collaborators. Highlights include the rave-appropriate Venter, and the percussiveSecant. The album is also accompanied by a series of intriguing short films by Trevor Tweeten and Richard Mosse. Originally released as a 6 track mini-LP in 1996 on Black Market International, the recent reissue on Heard’s own Alleviated Records is an expanded 2xLP that contains all the tracks present in the original CD version of the album. The music on Alien sounds as good as ever; finding a perfect balance with a mixture of ambient pieces, hip (trip?) 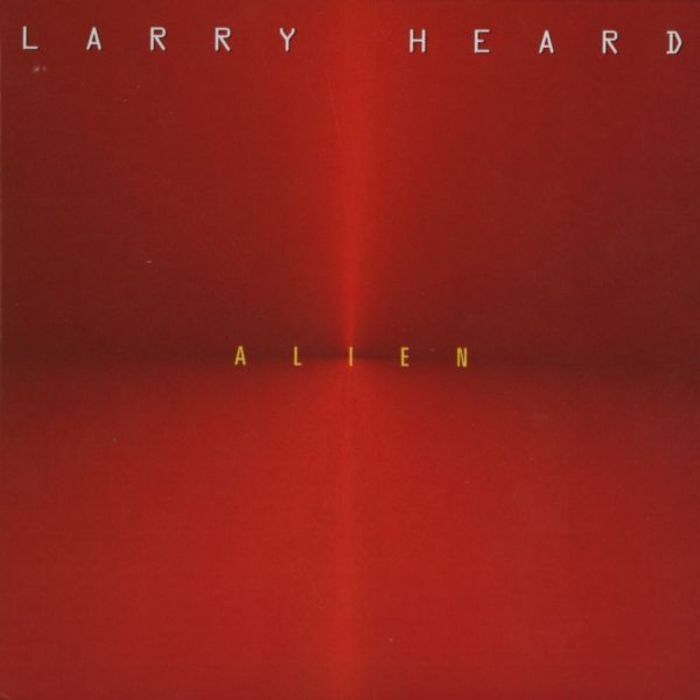 hop, and Larry’s signature atmospheric house. Flight Of The Comet is an expected highlight, but so are the more unexpected (to this reviewer at least) Two Journeysand The Beauty Of Celeste with their heavy 90s trip hop feel. Not content with co-running Night Slugs, one of the most popular and influential labels and parties in clubland, Bok Bok has released an extremely enjoyable 7-track EP that’s as suitable for home listening as the club. On Your Charizmatic Self, Bok Bok showcases a fresh sound that draws on classic 80’s Minneapolis pop & funk, as much as it does UK grime and the like. Highlights include boogie-stepper,Da Foxtrot, the fine use of space on Howard, and rhythm & grime collab Melba’s Call (feat. Kelela), which in some other universe (or decade) would be on daytime mainstream radio and riding up the charts. Exciting new jazz/hip-hop based music from the incredibly youthful Badbadnotgood. Their third album already (the previous two were initially available for free), but by far their most ambitious and fully-formed to date. Highlights include opener, Triangle, the cinematic Eyes Closed and head-nodder Hedron. 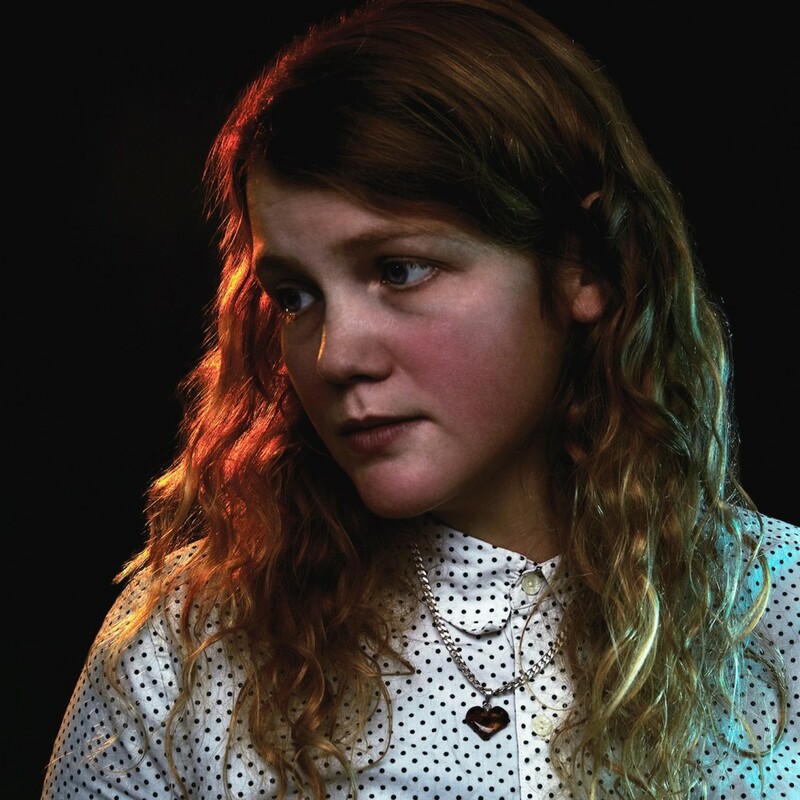 London poet, playwright, novelist, band frontwoman and rapper, until recently Kate Tempest was best known for her poetry and performance there of. With Everybody Down, her debut solo album for Big Dada, produced by Dan Carey aka Mr Dan, Tempest has the content, flow, confidence and thanks to Mr Dan, the beats to turn her into one of the most important rappers to watch in the UK. With its recurring themes and storylines of Becky & Pete, perhaps best exemplified on Marshall Law, Lonely Daze andTheme From Becky, original insights into modern urban life, and vivid storytelling, we’ll be returning toEverybody Down many times this year. Last but not least, we recently kicked off a monthly radio show called Boom Music, after our monthly London night, and it features two hours of what we call “music from and for the soul”; as well as a bit of babbling from Miguel and Oliver, two of our resident DJs.